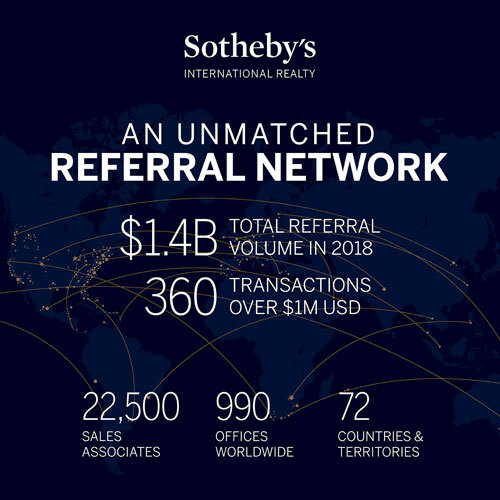 The Sotheby’s International Realty® brand sets the highest standard of living in the world because of the hard work and dedication of our brokers, owners, managers, and most importantly, sales associates that represent the brand around the world. 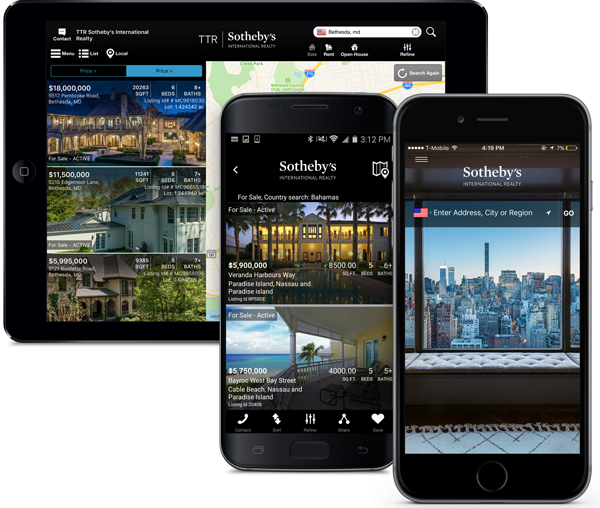 The Sotheby’s International Realty® brand has partnered with Smarter Agent to co-develop the FREE Sotheby’s International Realty mobile application, SIR Mobile. SIR Mobile is leading the charge of the growing mobile marketplace and helping our network own the mobile relationship with your clients and potential clients. 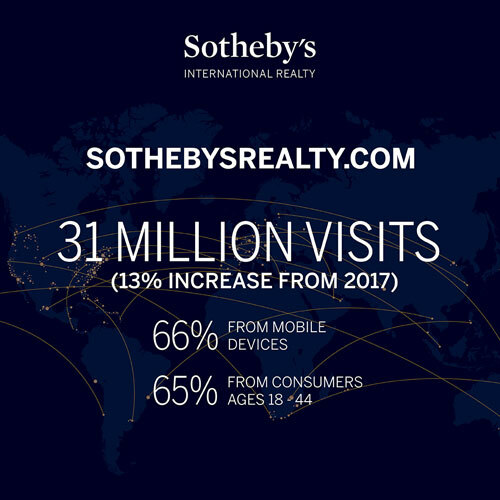 SIR Mobile is unique in that it works on any phone including iPhone and Android, as well as the iPad, enabling the Sotheby’s International Realty network to reach all homebuyers that use mobile devices. Curate by Sotheby's International Realty allows consumers to visualize a house as their own before purchase, thereby curating the homebuying experience. Sotheby's International Realty® brand is the first real estate brand to launch and implement a virtual staging AR app, transforming the homebuying and selling experience for sales associates and consumers. Once a new home is purchased, Curate by Sotheby's International Realty can be used to help a new homeowner, through augmented reality, design and purchase furnishings for their new home.